When it comes to getting in shape, those who can… do. Those who can't… make excuses! 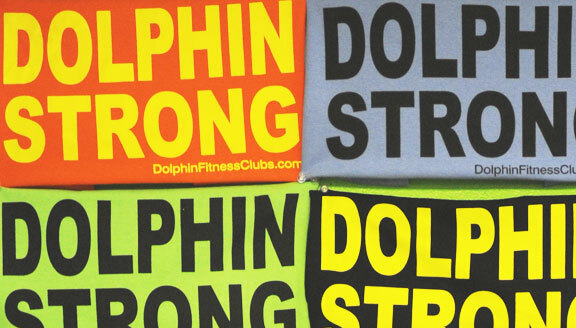 We here at Dolphin Fitness want you to try us out! It's FREE and fun too! Dolphin Fitness Clubs offer free weights, cardiovascular equipment, exercise programs, cross training, personal training, open 7 days a week, and much, much more! 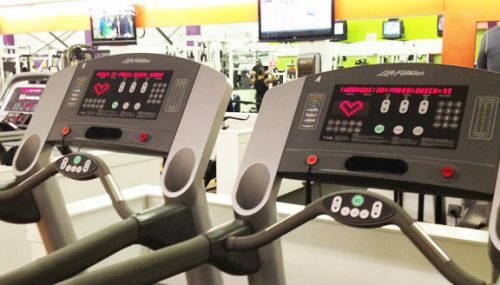 To print a gym guest pass, select club location first, then click “Add to Cart” button.